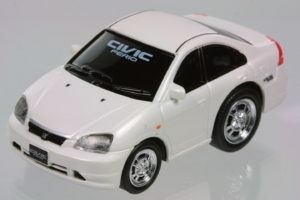 20 years after it’s introduction, the 6th generation Civic sedan is still hard to find in any model form. 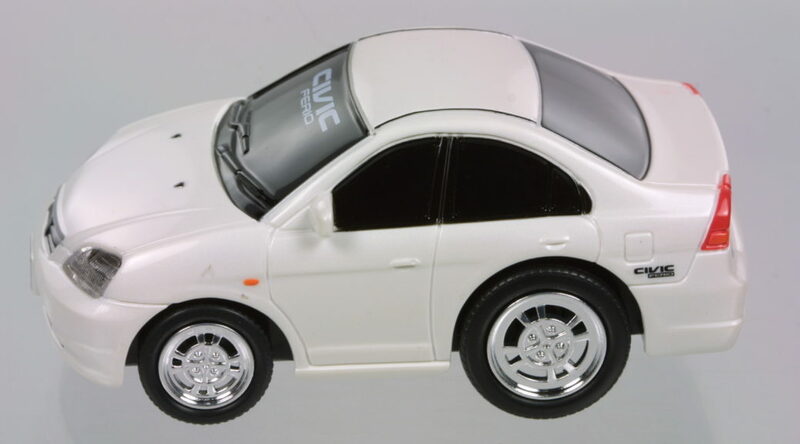 Maruka’s caricature rendition of this Civic seems to be the only one out there as of early 2017. 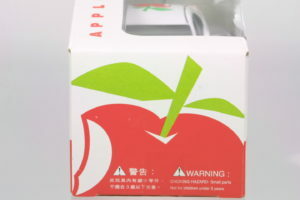 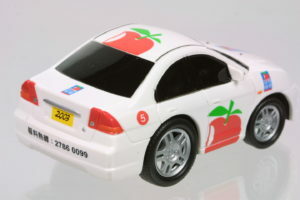 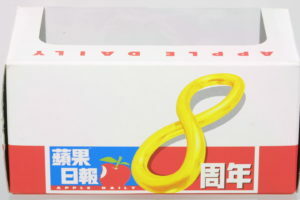 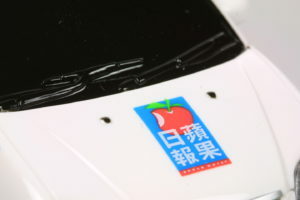 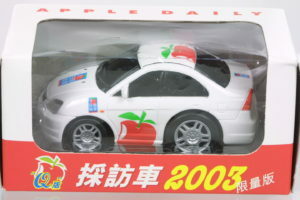 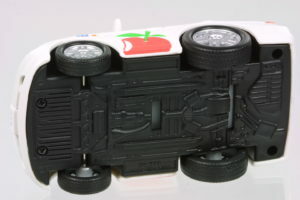 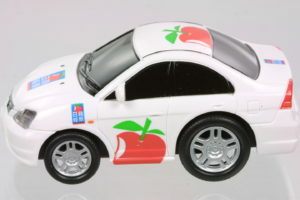 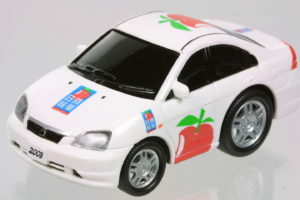 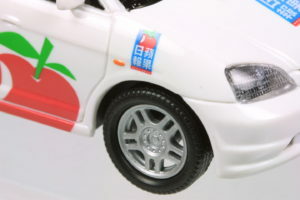 Maruka’s Civic Sedan in a rare and unusual Apple a day promotion. 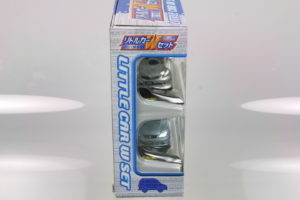 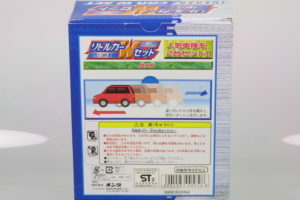 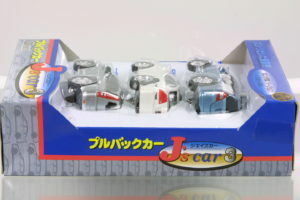 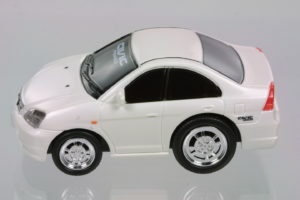 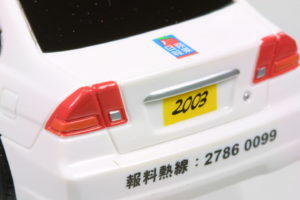 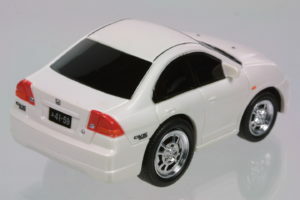 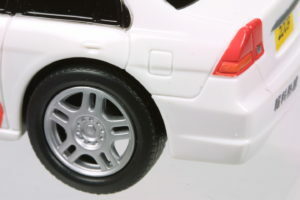 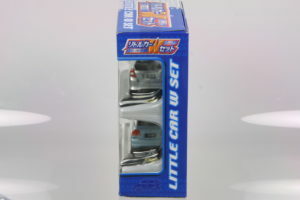 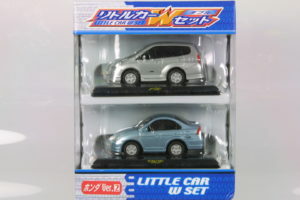 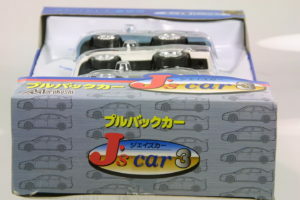 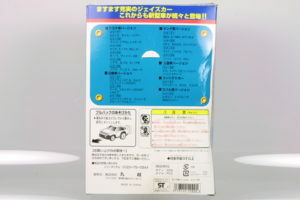 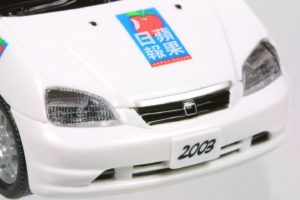 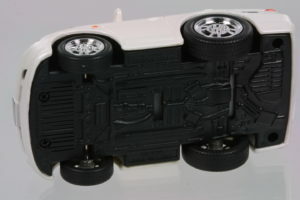 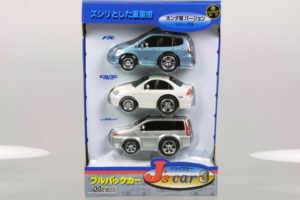 Blue version in package with a Honda Fit.